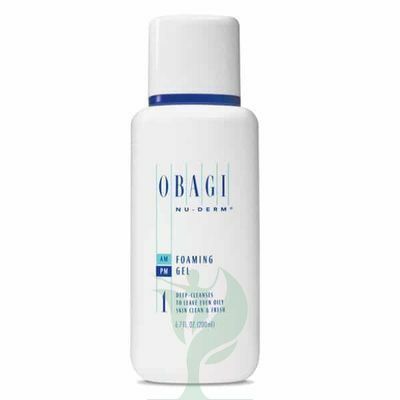 OBAGI NU-DERM FOAMING GEL combines a blend of herbs, natural cleansers and Aloe Vera to create this gentle formula. 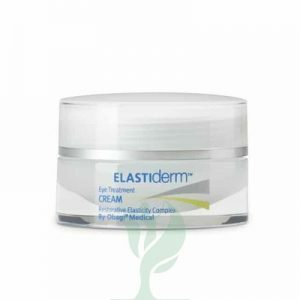 It frees your skin of pollutants and excess oils without damaging the skin’s own natural moisture content. Ideal for all skin types, Nu-Derm Foaming Gel leaves skin clean and touchably soft.To eliminate excess oil and prevent future breakouts, choose Obagi Nu Derm Foaming Gel #1. The unique gel formula works into a refreshing lather to help balance the skin and clear the pores of acne-causing bacteria. Perfect for normal to oily skin, the cleanser includes alfalfa extract to purify the complexion and borage extract to tone, condition and regulate oil production. It also features cool, refreshing aloe vera to help calm inflammation. 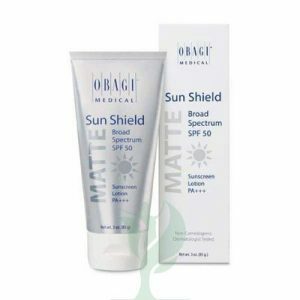 Make this cleanser the first step in your Obagi Nu Derm regimen or use it alone as part of your oily skin care routine. Balance and clarify oily skin with Obagi Nu Derm Foaming Gel #1.